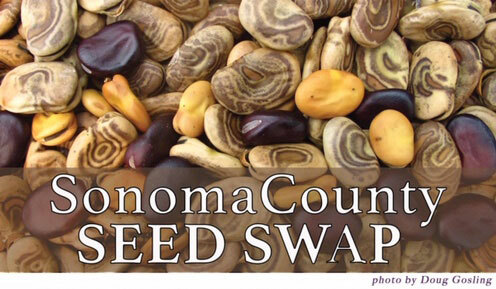 Bring seed you have saved, excess commercial seed, plants and resources to share. Label your seed with date & details on how saved. Seed experts will be on hand to answer questions. California Rare Fruit Growers will have scions and information. Please arrive promptly at 7:00 p.m. for Opening Circle. You don’t have to bring seeds to participate.